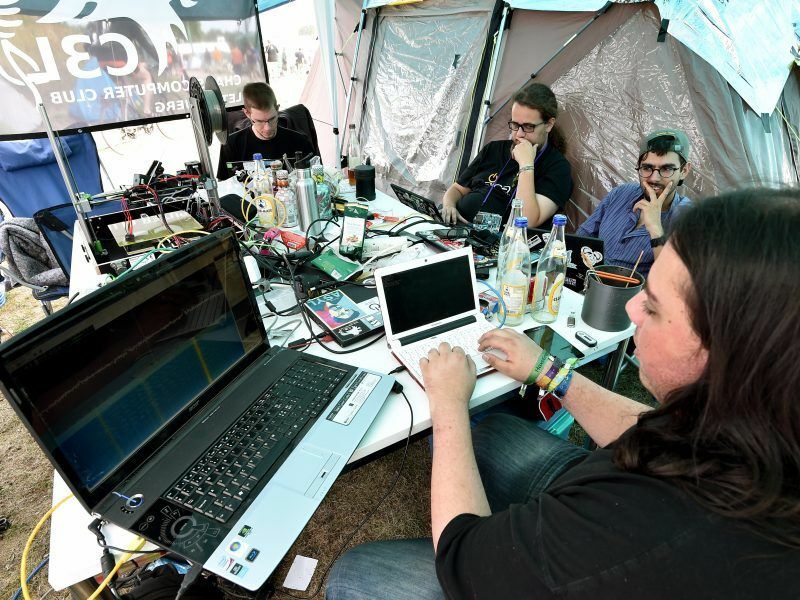 German security services have revealed that critical national infrastructures such as government and military networks have been the target of a series of cyberattacks in November, raising broader concerns about their overall resilience. 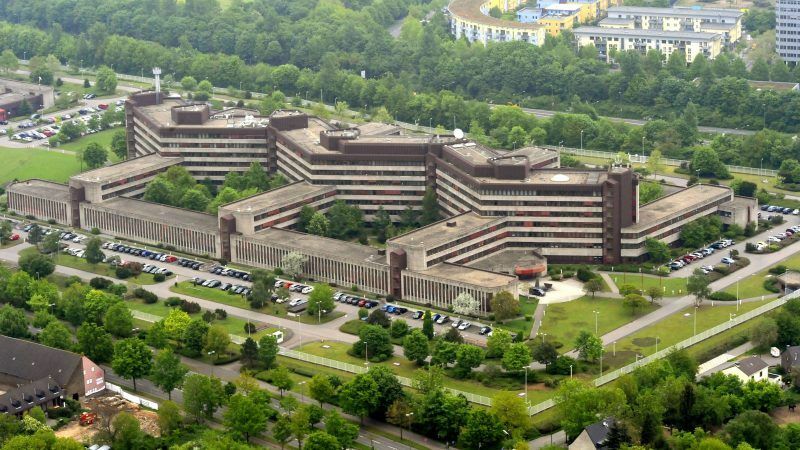 Der Spiegel reported on Thursday (29 November) that the German intelligence authority, the Bundesamt für Verfassungsschutz (BfV), have identified the attacks as taking place on November 14. No data has been known to be stolen. 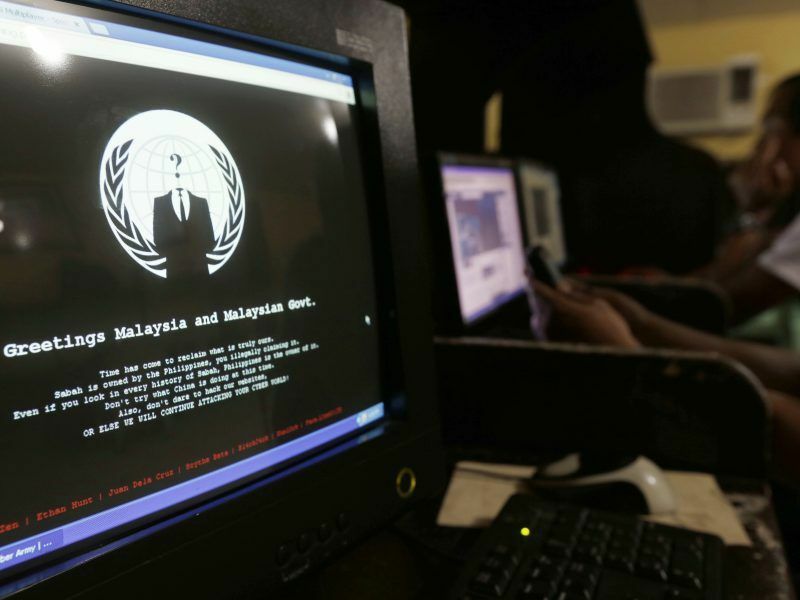 The ‘Snake’ hacker group is rumoured to be associated with the Russian authorities. ‘Snake’ first came into public knowledge in 2014, when Ukrainian government systems were hit by a Russian cyber weapon of the same name. The strike is believed to have performed Computer Network Exploitation (CNE) in addition to Computer Network Attacks. A detection of an earlier attack in December 2017 has also been disclosed, and questions are now being raised as to the overall security of German network infrastructures. The vulnerability of critical national infrastructures to such sophisticated attacks has recently been highlighted elsewhere in Europe, after the UK’s joint committee on the National Security Structure published a damning report on Britain’s security in the public sector. The report states that the UK government is failing to act with the “urgency and forcefulness that the situation demands,” and that critical national infrastructure is a “natural target for a major cyberattack” due to its importance to the economy and everyday life. “Too often in our past, the UK has been ill-prepared to deal with emerging risks,” said a statement from Chair of the Committee, MP Margaret Beckett, drawing attention to some of the more severe cyber attacks that have hit the UK over recent years, such as the WannaCry ransomware strike in 2017. Europol described the 2017 WannaCry cyberattack as “unprecedented” in scale, after it had struck 200,000 computers across 150 countries. The hit had seen systems infected with a ransomware which targeted Microsoft Windows operating systems and had disrupted a range of public services worldwide, such as the UK’s National Health Service and German rail infrastructure. Germany is changing – maybe its not so bad. They should probably get Julian Assange to do the hard-core stuff, as well. ” is rumoured to be associated, ” “The strike is believed to have performed” , I would have thought it is the duty of a journalist to probe and find the truth. Apparently, for Mr. Stelton, it is to disseminate half-truths and suspicions emanating from the European intelligence services. Which, as everyone knows, from Iraq onwards, enjoy the highest credibility.